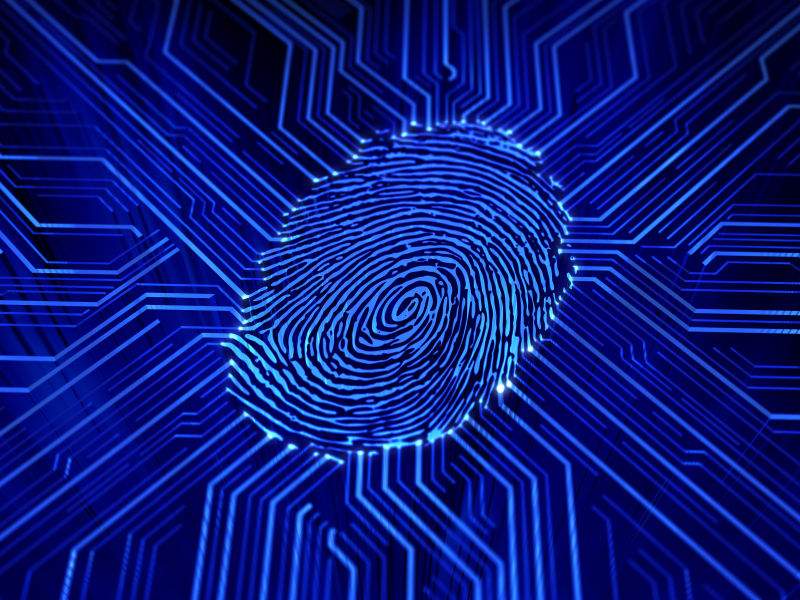 Biometric technology is a rising trend in today’s workplace. “In” are the fingerprint and biometric time clocks, and “out” are the bulky punch clocks. However, an oft-asked question that many employees ask is whether or not their personal information is stored within the system of these biometric time clocks. When you take the time to think about it, these time clocks need to record some sort of information to legitimately “clock” someone in and there needs to be some sort of initial input when a new employee is registered. So, are these advanced time clocks beneficial to society, or are they an invasion of privacy? 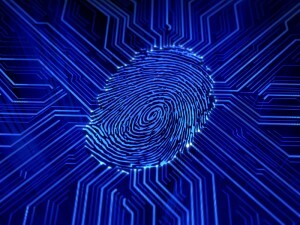 The rapid growth of biometric technology came after the heightened focus on safety and security. These systems became an important piece of government-run buildings and corporations due to their sophisticated identification protocols. Private, small businesses began adopting these time clocks to prevent employee time theft and fraud. A growing trend in today’s society, employees will always find a “loophole” within the system. Whether it’s buddy punching, or clocking in earlier and adjusting the system, time theft continues to threaten a work place. Biometric technology eliminates this threat by forcing the employee to clock in and out through a fingerprint time clock or even through a facial recognition system. Now, when it comes to storing images and personal information, they’re all myths. Instead of snapping an image of the employee, a numerical value is designated to different parts of the face or finger that’s processed. That’s right, all the stories of a “big brother” scare occurring in a work place are false. Biometric technology does not store any personal information. As a matter of fact, there is no actual image. What you believe to be a “picture” that’s stored inside the time clock system is essentially a bunch of numbers and values. On the other hand, you have privacy advocates who feel that the notion of capturing an image of an employee and storing it within a database is an invasion of privacy. This is a valid point. However, the biometric algorithms within the system continue to validate that these time clocks function off of numerical values rather than a personal identity. Simply put, the idea of someone hacking into the system and reverse engineering the templates just wouldn’t make any sense as the only thing that they would get out of it would be designated values that lead to nowhere.